There is no time to rest, no breaks, no lulls. To stay ahead of the game, you’ve got to be working on something better or bigger or faster, or all of those at once. Or that could all just be a bunch of hot air. But what is relevant and accurate is that BMW has just revived the biggest number in their range — the 8 Series. Globally unveiled on the eve of the 2018 24h of Le Mans, BMW has released the production spec of the new 8 Series with a two-door coupe version, alongside the M8 GTE racecar that heralds their return to the iconic race, after qualifying to start 42nd and 43rd on the grid. 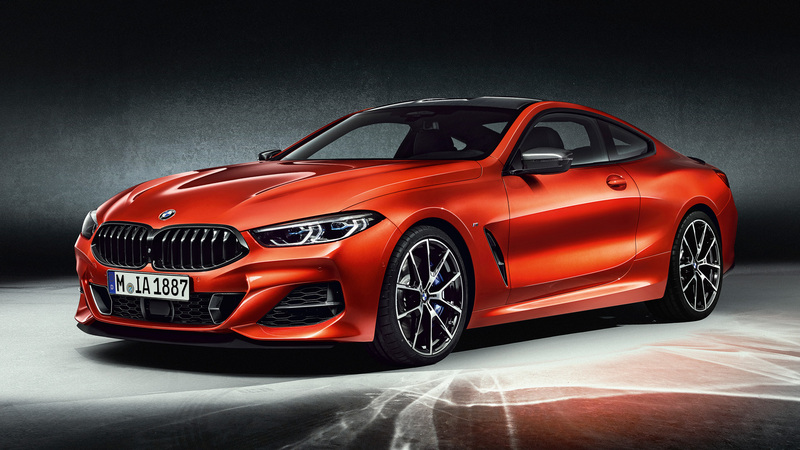 Just over a year after the 8 Series Concept coupe was shown to the world, BMW will launch the production model in November (globally) with two variants – the M850i xDrive Coupe and the 840d xDrive Coupe diesel. 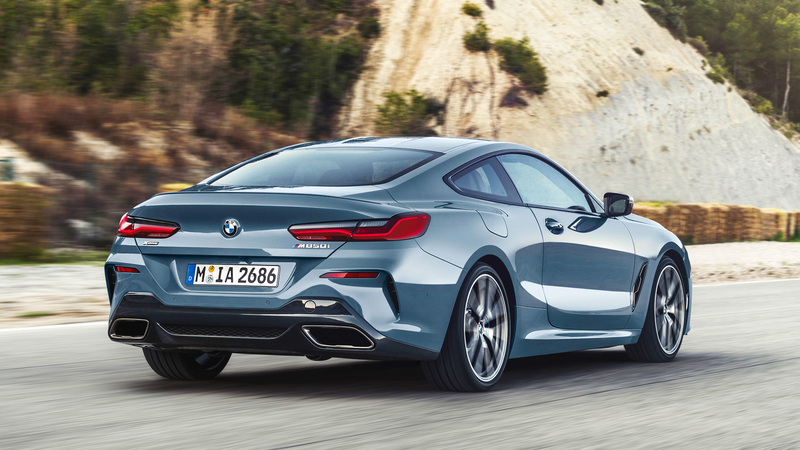 An M8 and a 4-door gran coupe are expected to follow along with other variants of the 8 Series in the near future. 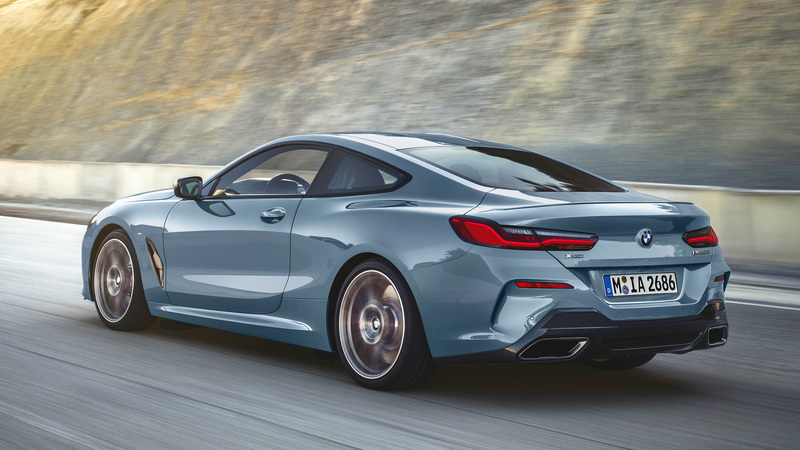 Starting with the exterior, the new 8 Series Coupe looks a lot like the 8 Series Concept Coupe and the proportions are a bit restrained as expected due to various safety regulations, but it still has a premium, powerful presence. The highly raked rear window, the low ride height, the widebody stance, it’s all a physical indication that this is more than just a plush tourer. Reminder: BMW said that the 8 Series is not a luxury level above the 7 Series but a model range that offers premium luxury, advanced technology and sports car performance. 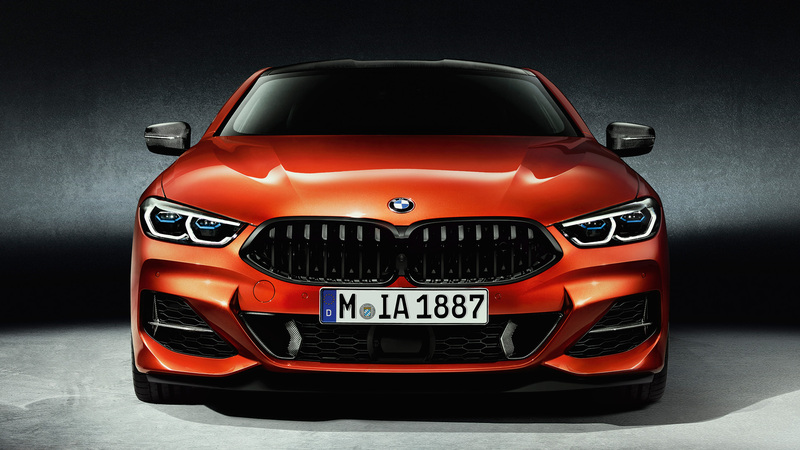 The top end M850i has a lot of inputs from the M division, like the optional carbon fibre package for the CFRP lip spoiler, front spoiler, rear diffuser, roof and wing mirrors. 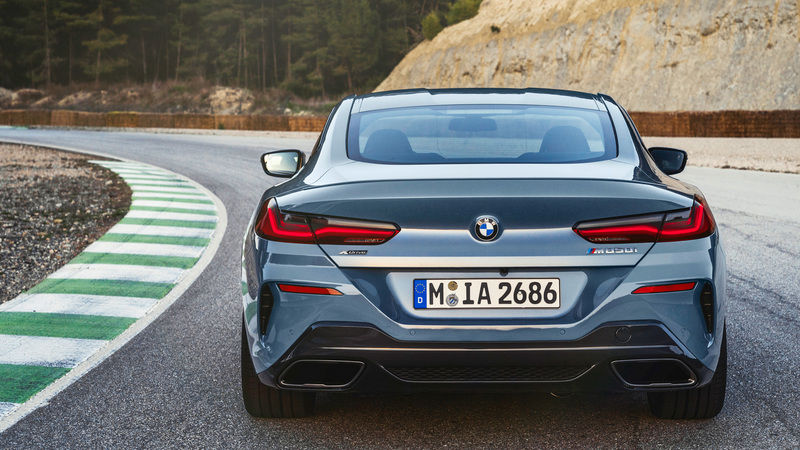 Unlike a certain German competitor, BMW has given the new 8 Series plenty of contours and strong lines to make it look wider and more aggressive. Most obvious are the two prominent character lines along the flanks that flow from the front wheel arch air vents down the sides and to the back. Also, the double-bubble roof contour is another sports car character integrated into this hunky beast. 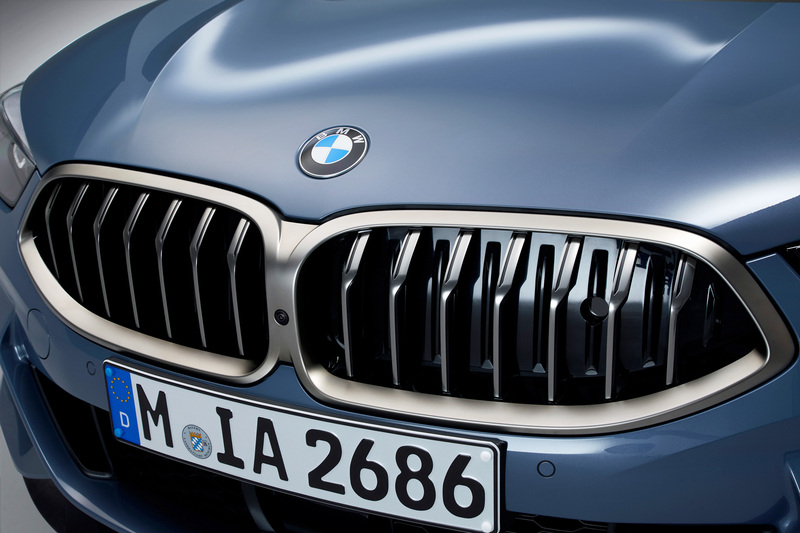 The new larger, single-piece, lower kidney-grilles are representative of BMW’s new design language while the headlights are the slimmest of any current model and also available with the optional Laserlight tech. Cool. More sporty details like the large air intakes and scoops housed in the front apron and bumper, quad-trapezoidal-exhausts, and more air vents behind the rear wheel arches as well. 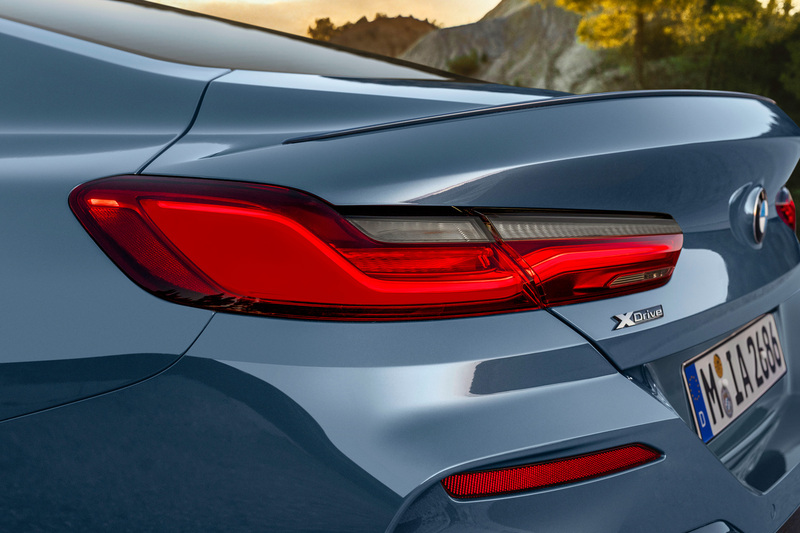 The lines at the back emphasize the width of the new 8 Series and make it look even lower with slim LED taillights flanking the muscular behind. 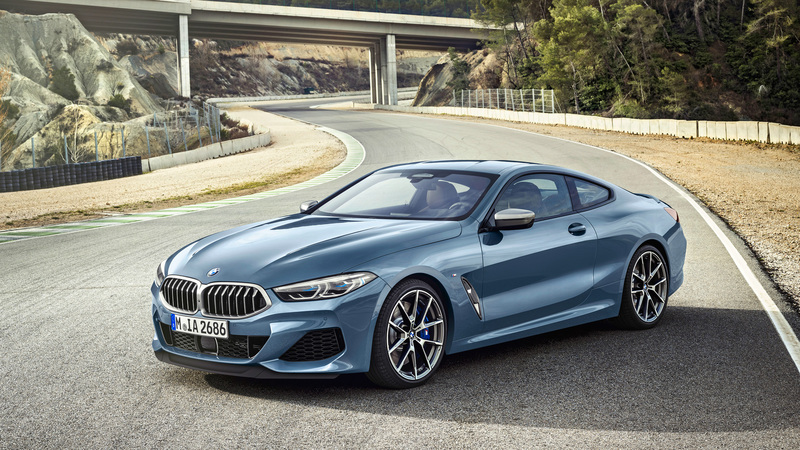 Under the hood of the M850i is a further developed version of the 4.4-litre twin-turbo V8 churning out 523bhp and 750Nm which is sent by default to the rear wheels via the updated 8-speed Steptronic transmission. It does have xDrive so all-wheel drive modes can be engaged from the onboard console and BMW claims this one can manage 0-100kph in a rapid 3.7 seconds. The 840d xDrive variant claims a slower but still impressive acceleration time of 0-100kph in 4.9 seconds thanks to its six-cylinder in-line turbo-diesel producing 315bhp and 680Nm also paired to the same 8-speed transmission while offering 40% better mileage. Both cars are limited to a standard top-speed of 250kph but I suspect a further driver’s package may allow owners to unlock the full potential of the car. Adaptive M suspension and Integral Active Steering comes as standard with active roll stabilisation as an optional extra. 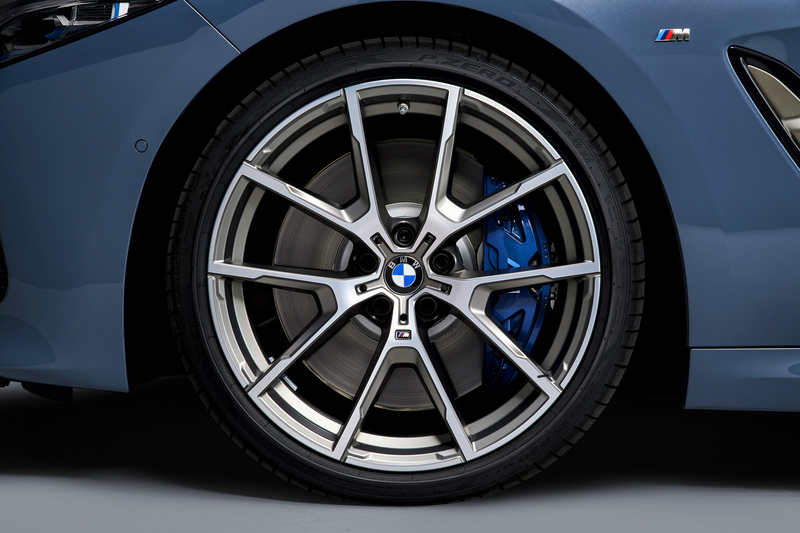 The M850i M performance model gets 20-inch lightweight alloys and high-performance tyres and M Sport brakes and other trim bits while the M Sport Package offers 19-inch lightweight alloys, bigger air intakes and the rest is quite similar to the M Performance model. 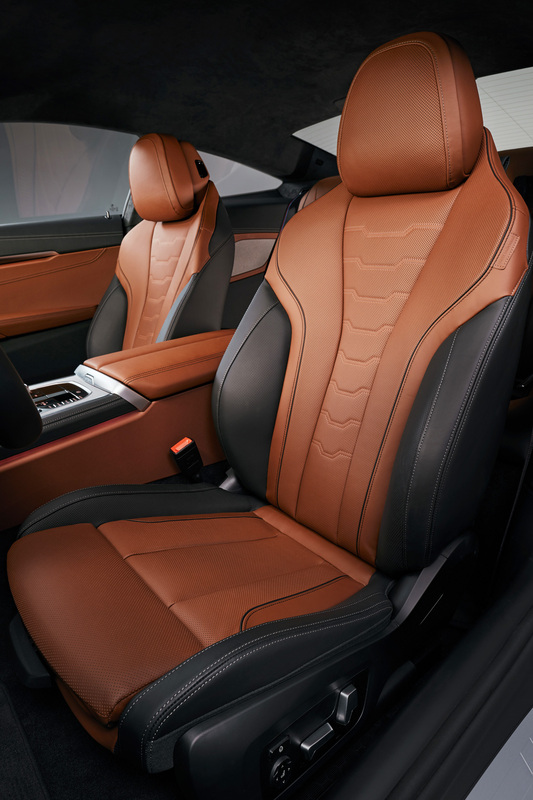 The interiors are a mix of delicious, plush materials and the latest of BMW technology. But before we get to the sleuth of onboard tech, we have to point out the gorgeous glass applications for the gear selector and other select controls because they look absolutely fantastic. A worthy optional extra on the spec list. Moving onto the standard plethora of tech and equipment the new 8 Series has the new BMW OS 7.0 display and control concept with the BMW Live Cockpit Professional for the driver’s digital instrument cluster and a 10.25-inch control touch display in the centre of the dashboard that also supports gesture controls. 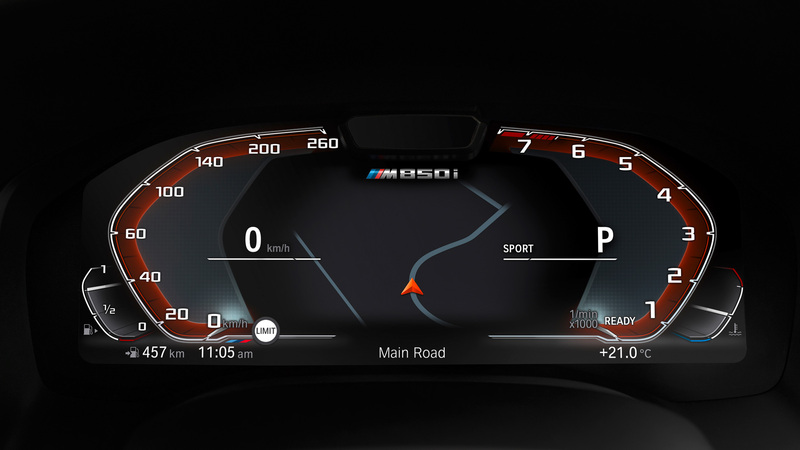 There is also the Driving Experience Control switch to change driving modes and set up the car in Individual mode to whatever combination of settings you prefer. The M leather steering wheel with multifunction buttons to navigate the instrument cluster and also the new HUD is also of a sporty design. 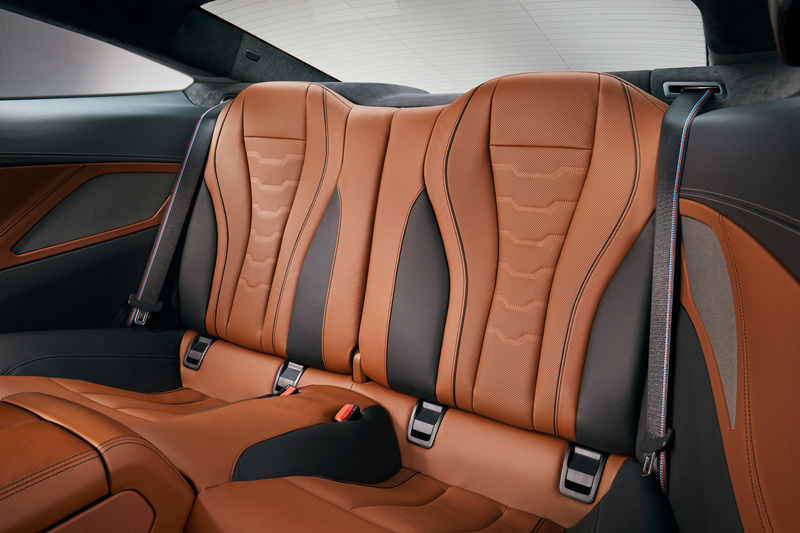 The 2+2 seat layout is, as usual, more of a 2-seat layout but with space in the back for more stuff or maybe smaller humans as the low-seating sports seats up front take up most of the space and that’s not much of a concern in a sports coupe like this. Probably just makes it easier and less costly to insure. 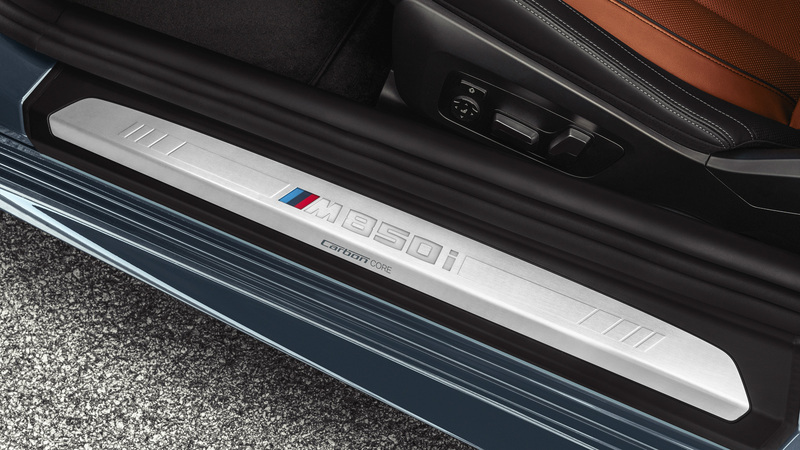 It also packs the full goody box of driver assistance systems from BMW to enhance safety and comfort like active cruise control, steering and lane control assist, evasion aid, automated parking assistant, crossing traffic warning and so on. 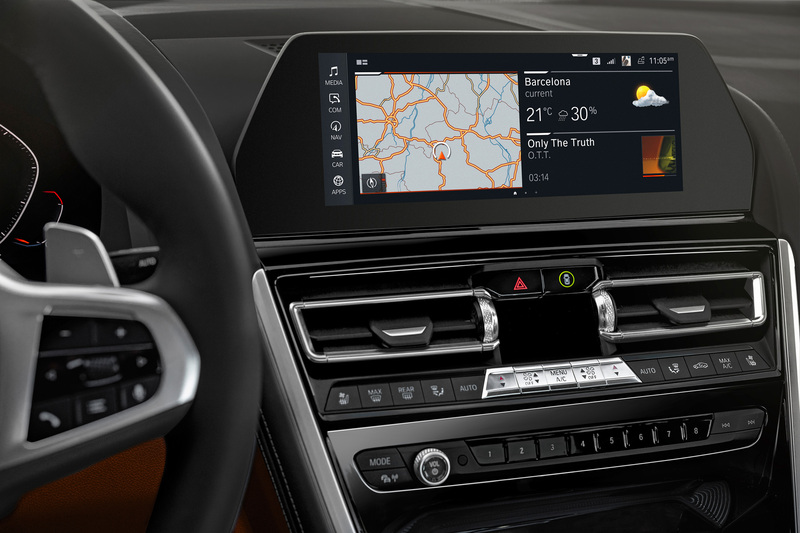 You also get the BMW ConnectedDrive services including over the air updates for the car’s many computing functions, along with options on the interior like wireless charging, Bowers & Wilkins Diamond surround sound system and the super cool BMW Display Key. 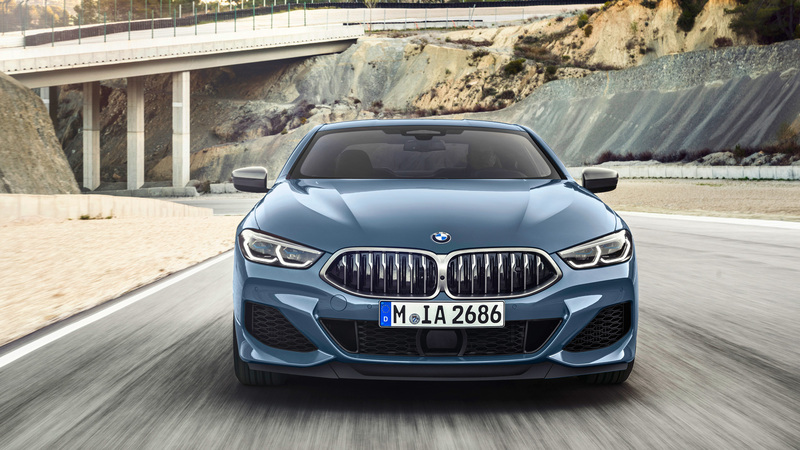 Prices are expected to be around EUR 115,000 for the M850i and somewhere near EUR 87,000 for the 840d. 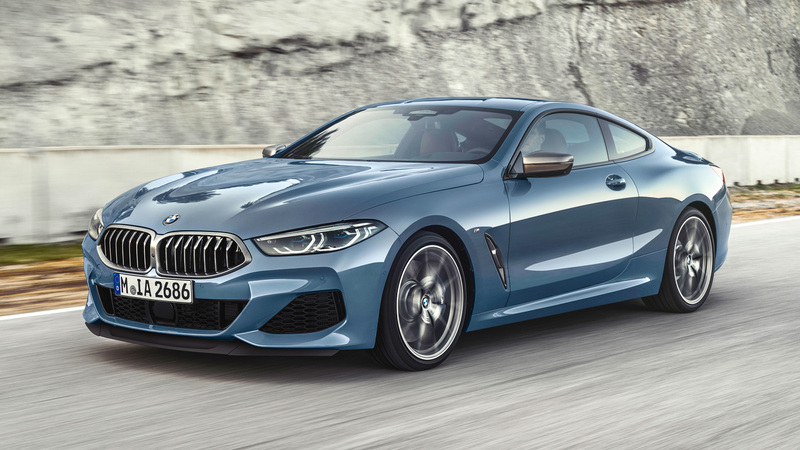 But the new 8 Series Coupe is more than just a new range for BMW, it’s bringing back a piece of history and giving it the 21st-century treatment. It will be the new benchmark for the BMW and traces of it will flow through to future generations of the other models. 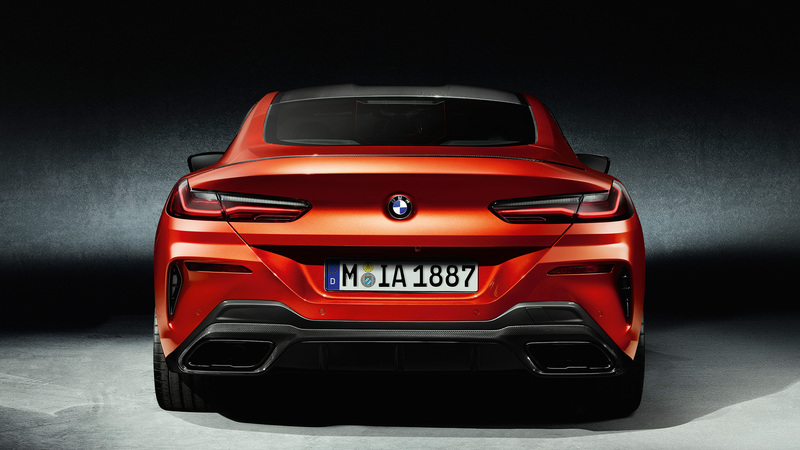 Oh, and it will be an M8 (road version of the M8 GTE) or an M8 Gran Coupe (like the concept shown in Geneva this year) which is expected to get fitted with BMW’s massive V12. Or will they find even more performance in a hybrid setup? 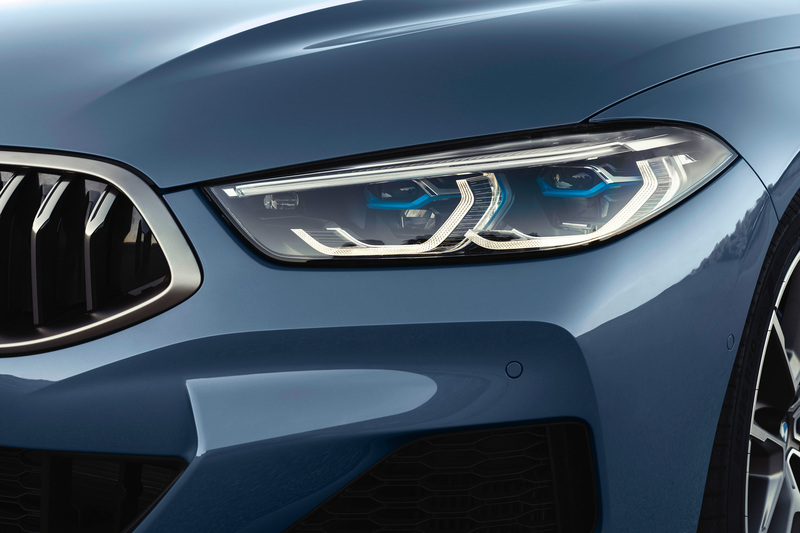 Plenty of reasons to keep a close watch on what’s going to be coming from BMW in the near future so stay tuned and subscribe to The Auto Loons for more updates from the world of cool cars. 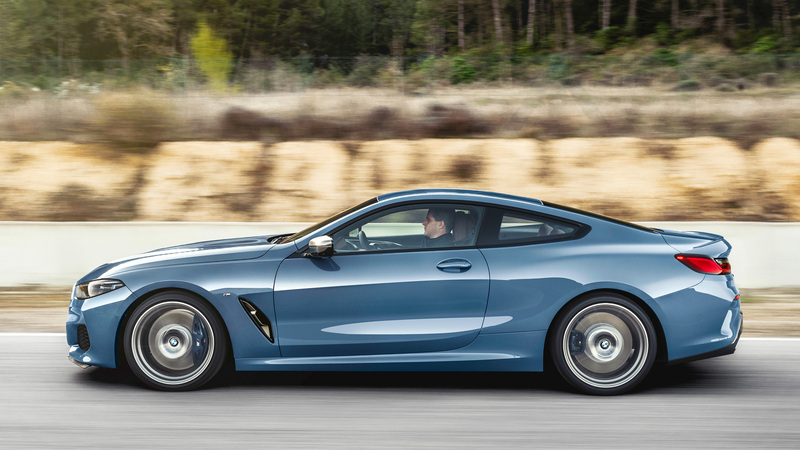 Share your thoughts on the new 8 Series Coupe, do you like it more than the concept from last year? 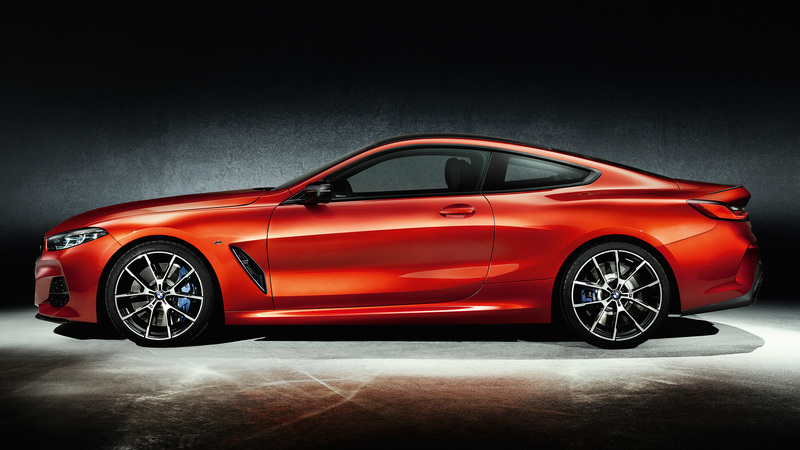 Or do you prefer the M8 Gran Coupe? Let us know in the comments below the gallery.